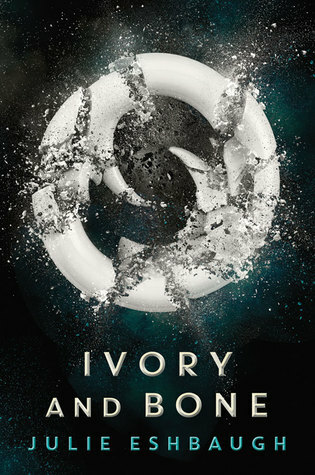 The description for Ivory and Bone can be found here. I didn't love this read. This story took place a step up from the Stone Age. It was a romance/mystery where you didn't know it was a romance or mystery until they unveiled "who dun it." 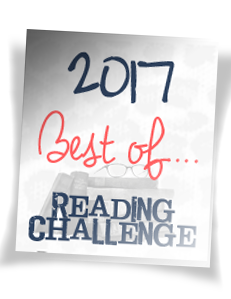 Though well written and poetic, this one comes in second-to-last place because it was boring and it didn't feel like it fit the fantasy/sci-fi category. The second-person perspective is weird.